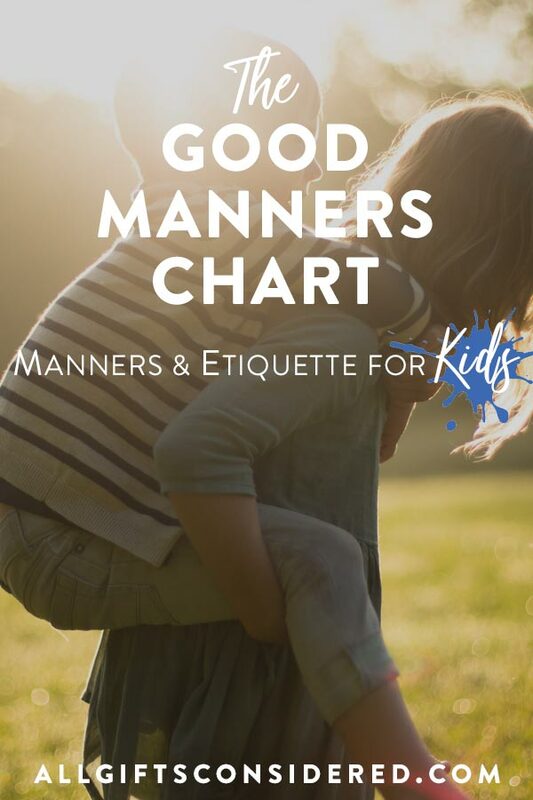 These children need to learn good manners, proper etiquette, and basic kindness towards others. The thing I didn’t expect, though, was that these would be my kids. Gift etiquette can seem tricky, but it really is not so. If you are going to give a gift, it all boils down to thinking about the recipient. I wrote a whole big long post about gift giving etiquette with 15 tips, but all the little rules and guidelines are just ways to help you think about things from the other person’s perspective. Ultimately, it is all about the other person. It’s about the recipient.